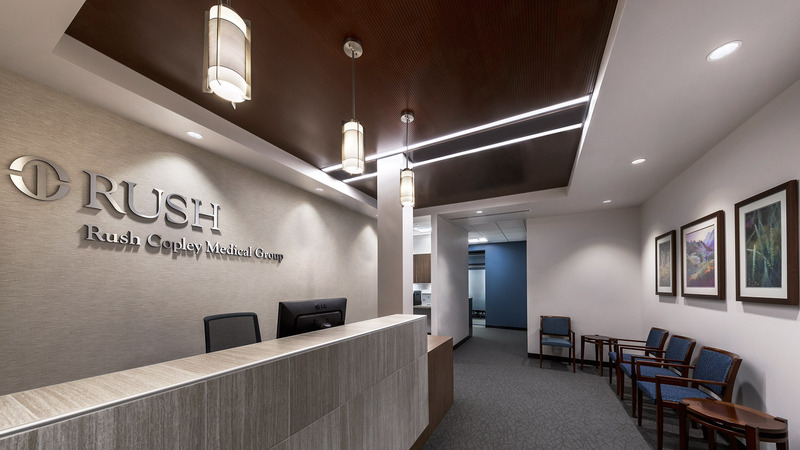 The Office Build-Out project was completed for Rush Copley's Medical Group Administration offices and RCMC's central finance office. 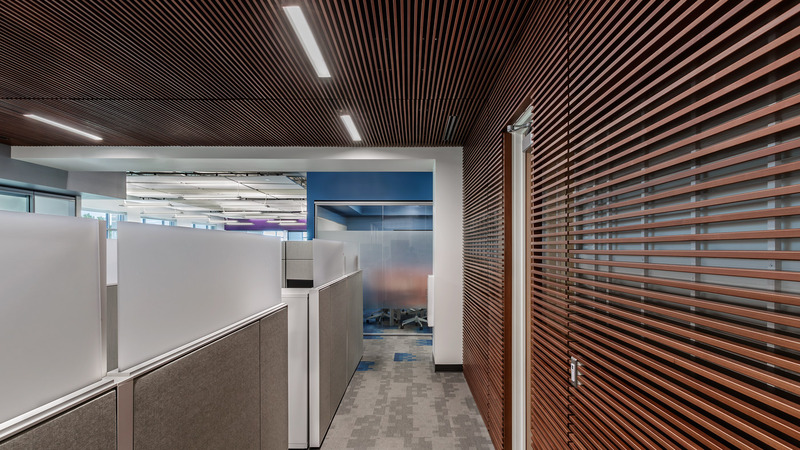 Cordogan Clark & Associates renovated 10,500 SF of an existing second floor office condo into offices for RCMG's Administration offices and RCMC's central finance office. 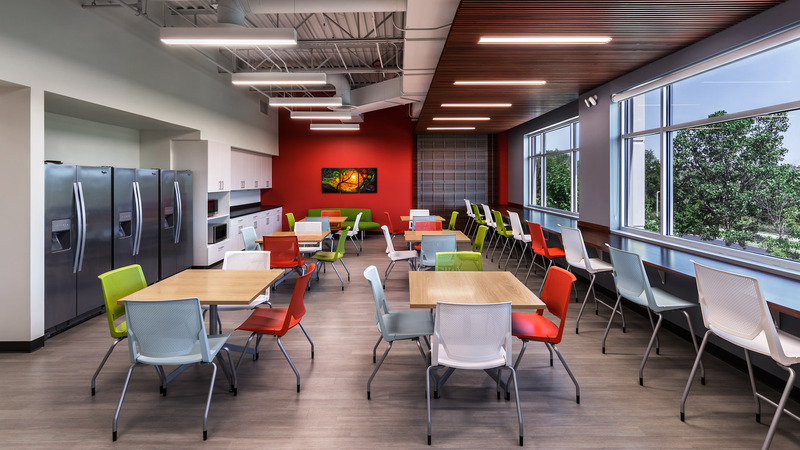 The project included private and open offices, conference rooms of various sizes, and a break room. 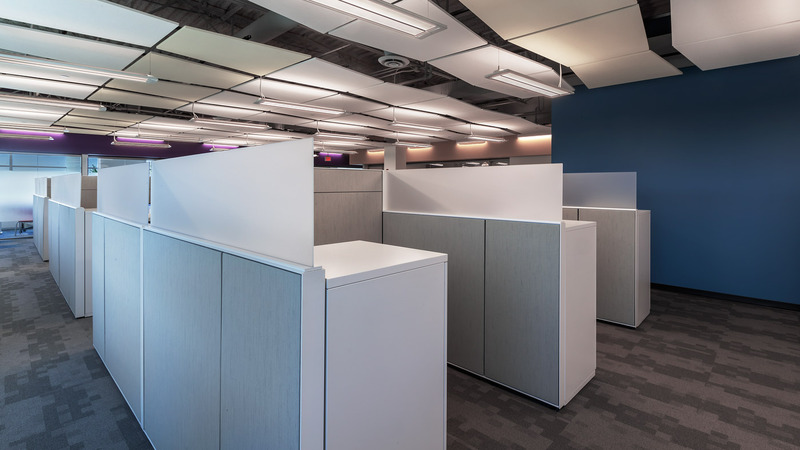 We allowed for separation between the two departments yet also allowed for occupants to access shared restrooms. 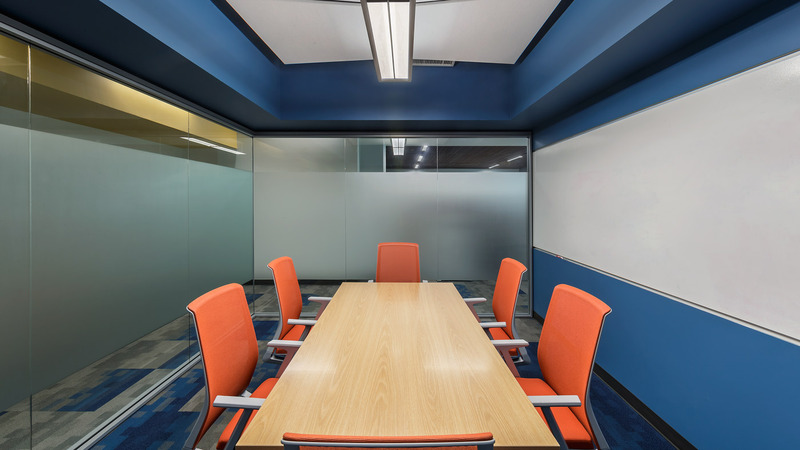 Modern feel with glass front offices and decorative ceilings at open offices. Total cost of Phase 2 is $1.1 million.